Owning an assisted living facility means your constantly marketing your product. Renting your semi-private rooms is always more difficult than the private rooms or apartments. Its important to make your semi-private rooms as appealing as possible to rent them out. 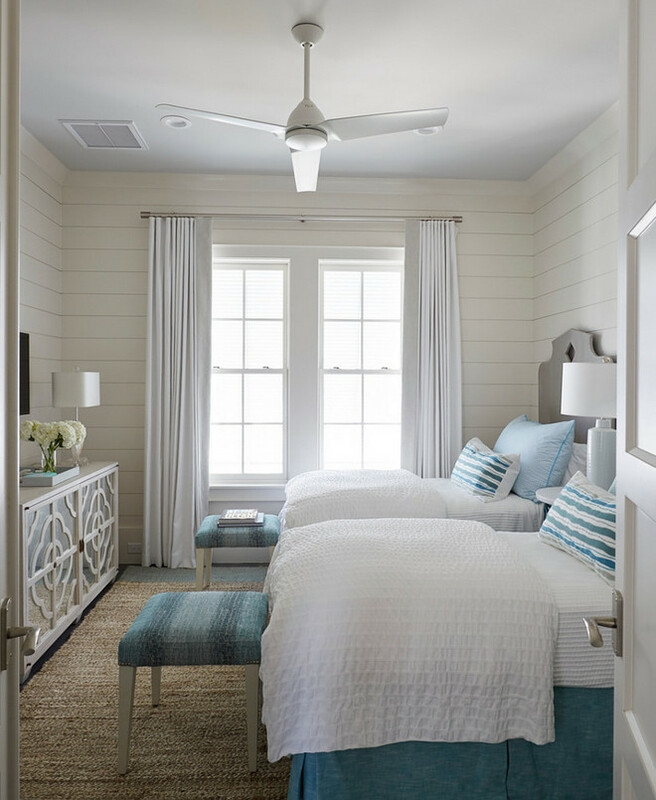 Here are 5 tips to make your semi-private room as appealing as possible. 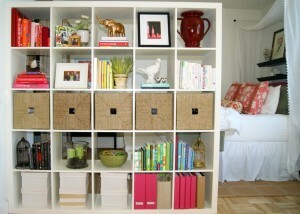 Room dividers are a inexpensive way to give a semi-private room a private feel. Room dividers can range from a decorative curtain to a custom built more high-end look. Try to recruit clients that would actually get along with each other. When interviewing clients it may be beneficial to have a 20 question checklist to see what activities they like, what time they go to bed, what are there favorite tv shows etc. this way you could easily match roommates according to their interest which could make for a smoother transition. It may be easier to match roommates where one may go out to adult daycare or an outside activity so that they do not spent all day with the same person. This will lessen the chances of an altercation between roommates because they spend most of the day away from each other. Having two TVs in the room is important; in my 10 years of owning ALF’s I have noticed it is the most argued about item among roommates. 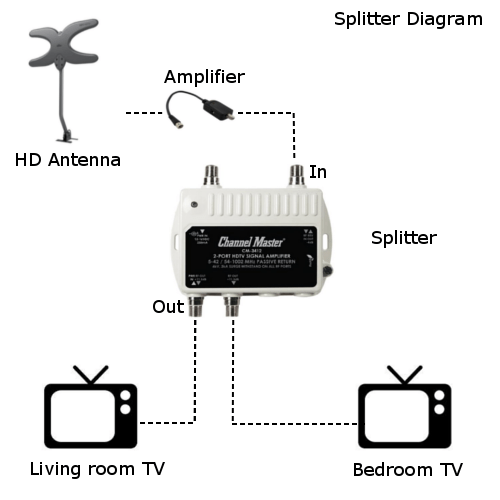 Setting up two TV’s is as simple as going to the electronic store and purchasing a splitter and some extra cable wire.